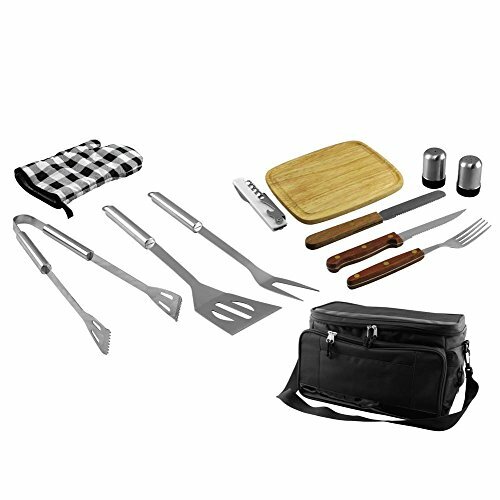 Amazon has Fine Life 12-Piece BBQ Set with Built-In Cooler Bag for $12.99. This is 80% off from the regular price of $65.00. Free shipping with a $35 order or free 2-day shipping with Amazon Prime. This entry was posted in Sale on June 30, 2015 by Crodeal. Amazon has Bright Green BG-CF8B Grovert Living Wall Planter with Frame Kit, 16 by 24 by 5-Inch, Black for $32.80. 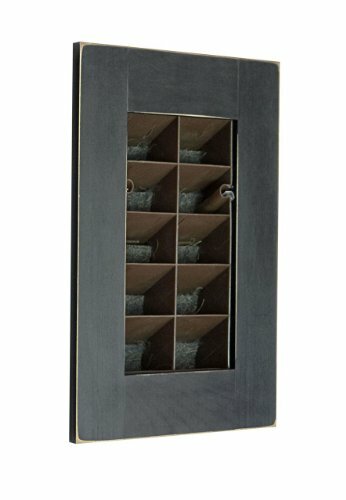 This is 94% off from the regular price of $521.00. Free shipping with a $35 order or free 2-day shipping with Amazon Prime. 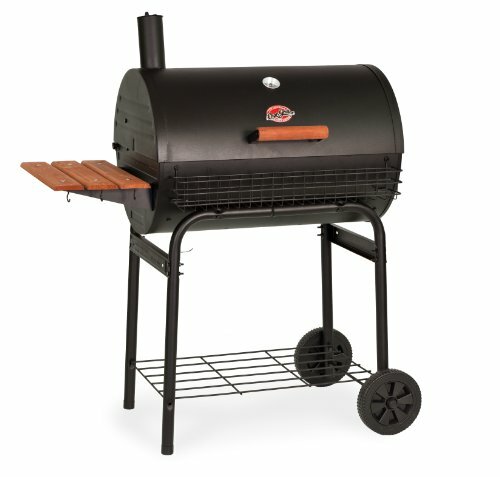 Amazon has Char-Griller 2137 Outlaw 1038 Square Inch Charcoal Grill / Smoker for $149.96. This is 69% off from the regular price of $488.07. Plus you get free shipping.